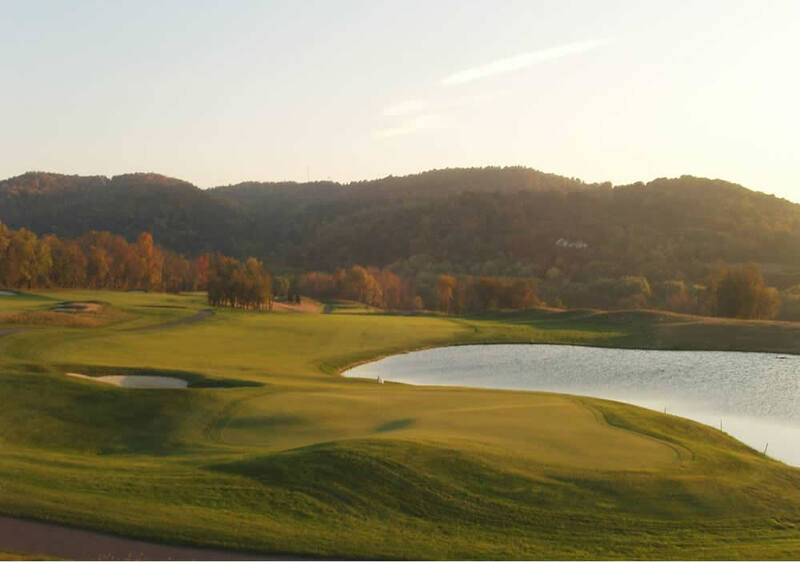 There’s never been a better time to become a member at The Architects Golf Club! Our membership programs have been completely overhauled and redesigned for the 2019 season! 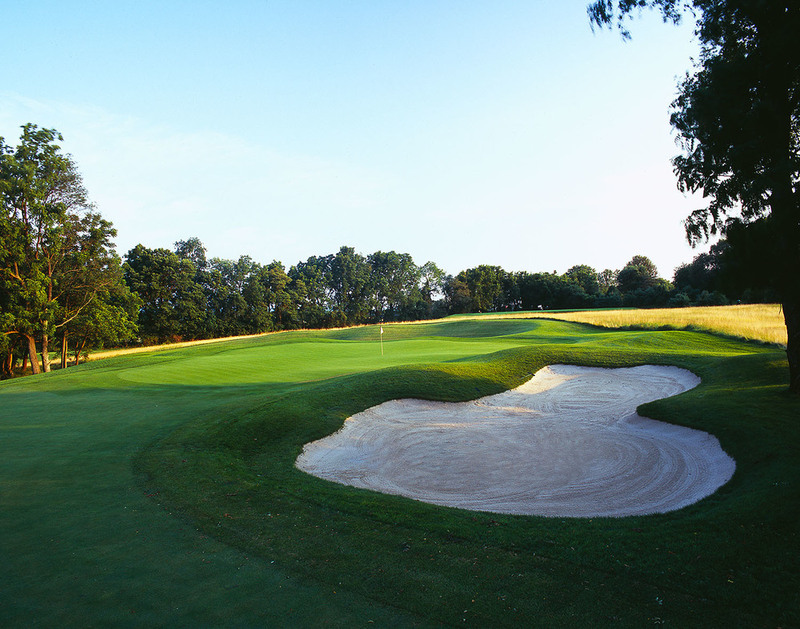 Members enjoy unlimited golf and world-class amenities at New Jersey’s premier semi-private golf course. See if you qualify for a 20% membership discount, offered to six different classes of players. Join by April 1, 2019 and receive $200 in loyalty points. Spend points like cash on any purchase! 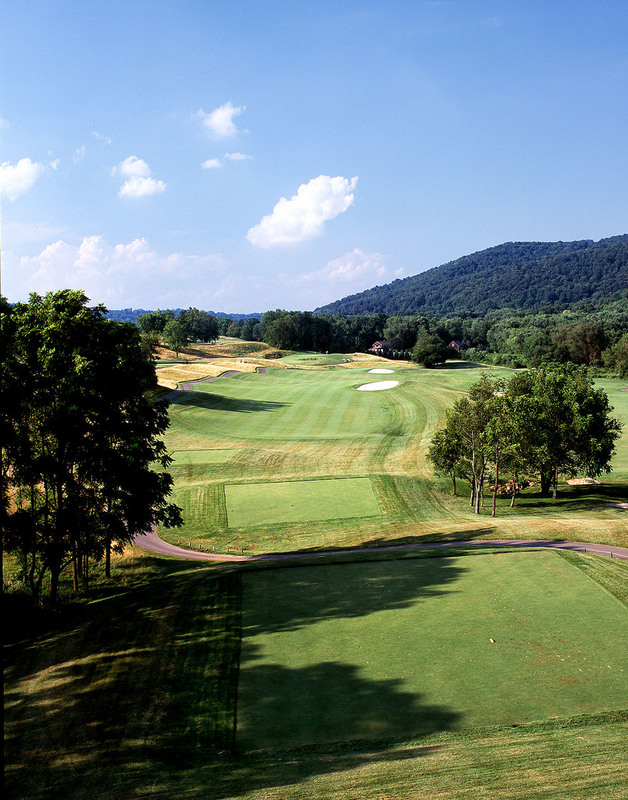 There’s never been a better time to become a member at The Architects Golf Club! Our membership programs have been completely redesigned for the 2019 season. 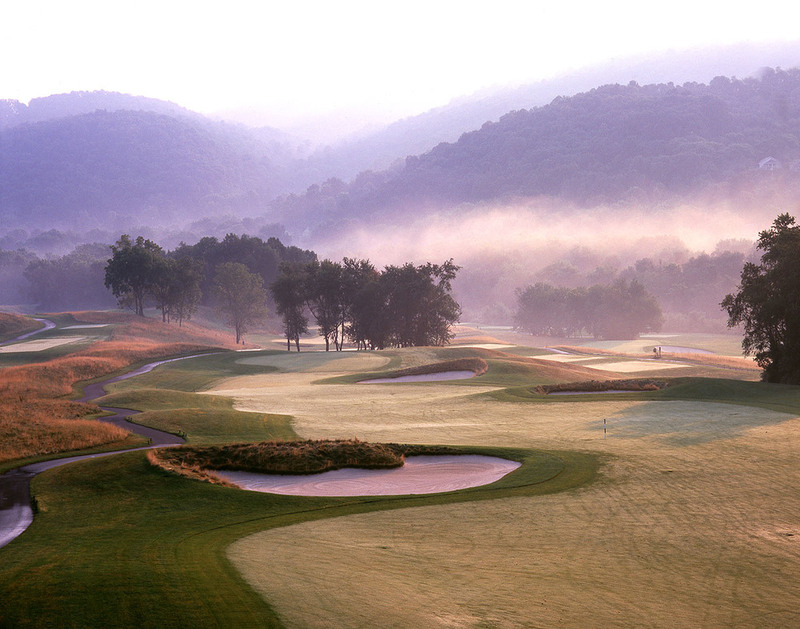 Starting at only $1,479, our tailored membership offers are designed to fit all players and budgets. 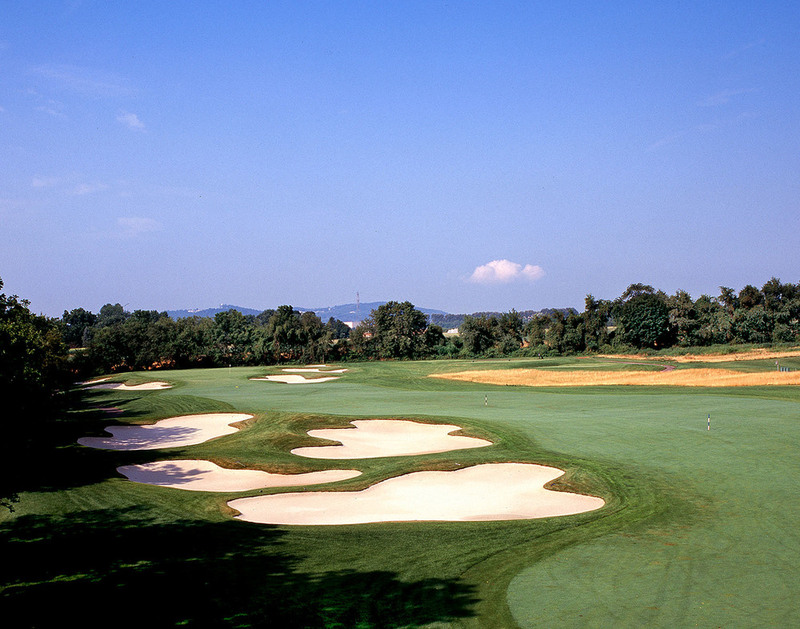 Members enjoy unlimited golf and world-class amenities at New Jersey’s premier semi-private golf course. See if you qualify for a 20% membership discount, offered to six different classes of players. Ready to join? Sign-Up online today! Unlimited Golf, Anytime. Greens Fee Only. • Unlimited Cart Use for the Season. • Charged to Each Rider at Check-in. • Cart Required Fri-Sun & Holidays Until 3:00 pm. Family Membership. Unlimited Golf, Anytime. Greens Fee Only. Includes Spouse & One Junior (17 & Under). Junior Membership (Ages 17 & Under). • Unlimited Golf, Walking Only. No Cart. Weekday Plus Membership. Unlimited Golf, Greens Fee Only. Twilight Membership. Unlimited Golf, Greens Fee Only. 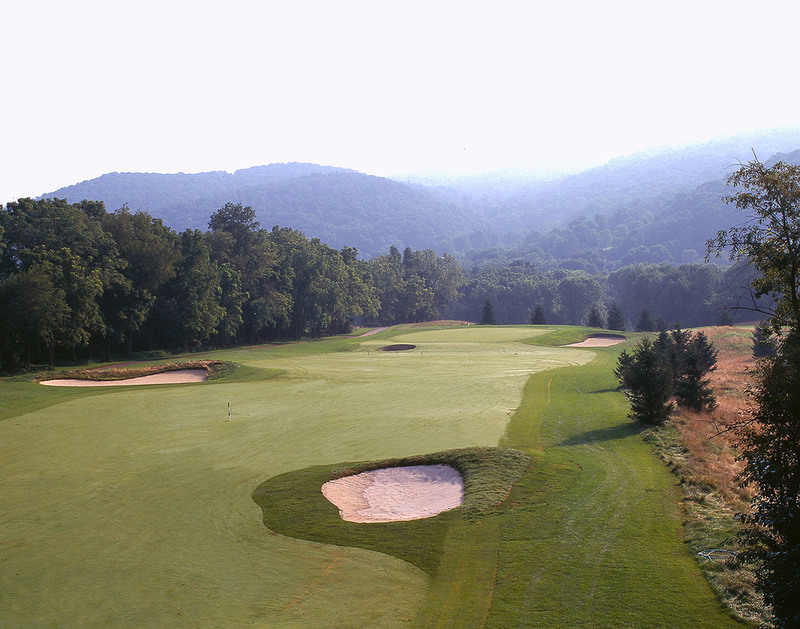 All memberships are offered for a one-year term, April 1st through March 31st of the following year. All prices are subject to NJ sales tax. All membership prospects must agree to terms and conditions for member rules, regulations and optional signing privileges. Eligible membership applicants must provide a valid ID or proof of residency/employment to receive a discount. Please ask for a list of acceptable documents.